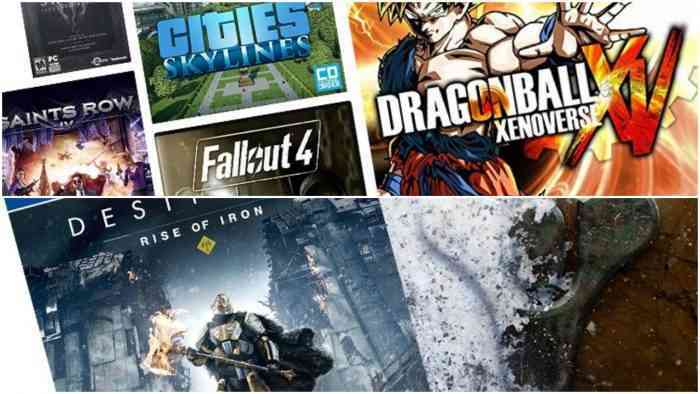 Amazon is back with amazing deals on some amazing games. To my surprise, they’ve greatly reduced the prices for many AAA games that released in both the first and second half of 2018. Time to snag ’em while they last. Every now and again, we see games drop down in price. This time, there’s a whole stack of top-tier titles for both the PlayStation 4, Xbox One, and Nintendo Switch. Highlights include Assassin’s Creed: Odyssey, Just Cause 4, and Soulcalibur VI. This is one of the better lists I’ve seen, honestly. There’s no telling when these listings will revert back to normal, so I hope your wallet is ready. Check back for new video game deals nearly every week. And let us know, do any of these games catch your fancy? Comment down below.